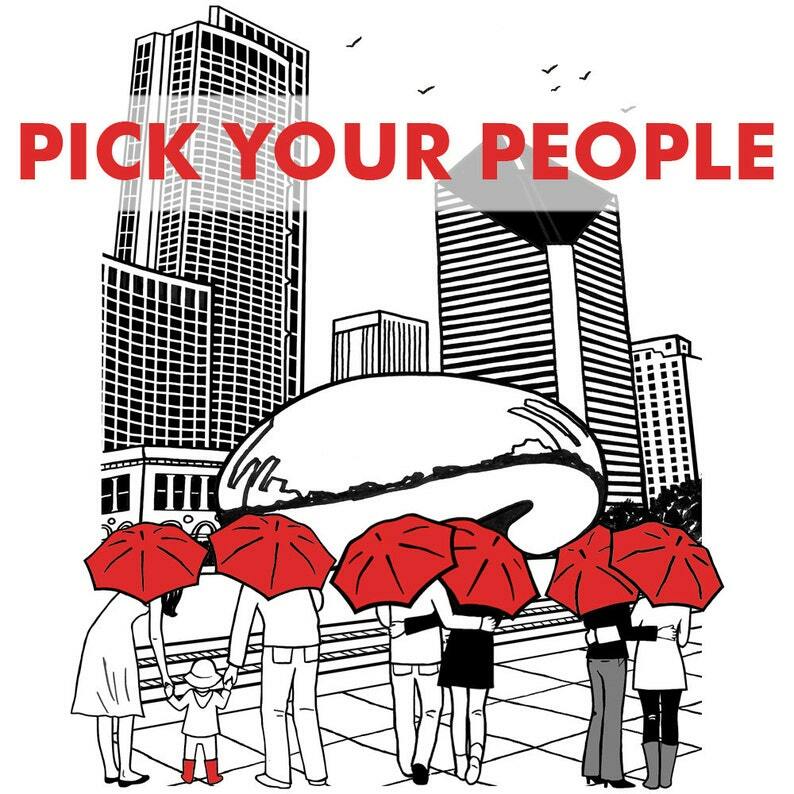 This giclée features a walk in Millennium Park towards The Bean (or Cloud Gate, if we're being proper about it), with your choice of people as the subjects. There are lots of different types of love in the world, and this option lets you celebrate more of them! Perfect as a gift for weddings, engagements, anniversaries, roommates, friends, same gender couples, and families. A giclée print is a fine art print made with a high-end inkjet printer using archival ink. This one is printed on 5x7 inch Epson premium matte paper (PLEASE NOTE, this is not the same paper as the Gocco prints in the shop; this paper is a bit thinner so it can go through the printer) and signed in pencil. Watermarks will not appear on the final print.